Mobile CSP knows that without the commitment, support, and hard work of teachers, students from all backgrounds and experience levels would not have access to computer science. Currently, 981 users are registered for the Mobile CSP teacher materials site and 13,172 people are registered on our student materials site (includes both teachers and students). As our program and the mission of CS for All grows, we would like to honor the work of computer science teachers. To acknowledge their dedication in the classroom, the experiences and stories of a few select teachers who are currently implementing the Mobile CSP curriculum are shared below. 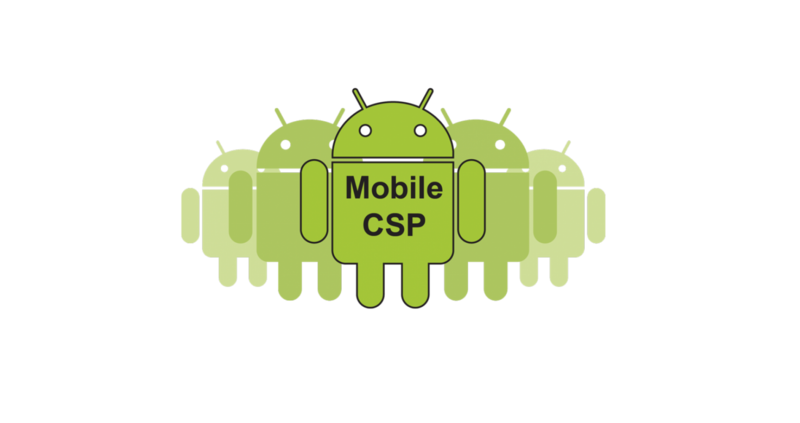 Are you or someone you know currently implementing the Mobile CSP curriculum? Are your students making great strides in the Mobile CSP course? Would you like to share your professional development experience, teaching insights, or the apps your students have created? Complete a Teacher Feature today! Teaching this course has lit a fire in me again. Cindy Moshman-Southworth, who completed the online professional development in the summer of 2017, is currently teaching the Mobile CSP curriculum at Patchogue-Medford High School in New York. She describes the course as fun and interactive, “(Mobile CSP) lit a fire in me again. 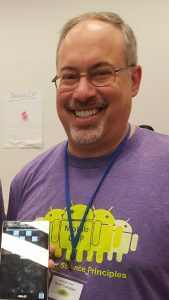 I’ve been teaching CS for 19 years now. It made me happy to be here again.” Her students have enjoyed creating real mobile apps and sharing their experiences outside of the classroom. Cindy stated she would recommend the professional development to any teacher: “The PD was hard but it really made a big difference in my confidence and helped me to effectively teach the course. The practices and tactics learned in the professional development are really helpful even in the other classes I teach. I use the practices Mobile CSP uses to develop and improve. I’ve learned so much.” She stated that her Master Teacher, Lukas Gill, has been supportive and helpful throughout her experience. Read Cindy’s full testimonial here. Teamwork approach encourages students to succeed. 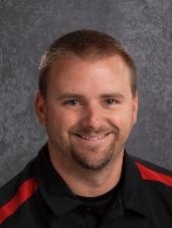 After completing the summer 2017 online professional development, Brad Haugen has brought the Mobile CSP curriculum to students at Fairmont Junior and Senior High School in Minnesota. His students have enjoyed the project-based learning nature of the course and have enjoyed the creative freedom the course offers: “They enjoy the challenge of not just finding the answer but being able to go through the programming steps and learning how to create apps in a different, fun way.” Brad stated that the word of mouth among is students is amazing and students are excited to share their experiences with others. We asked Brad to share his insights and advice with teachers who may be considering implementing Mobile CSP. He stated, “You do not have to be a master at computer programming. Everyone can and will learn how to teach this course effectively. The summer professional development allowed me to make mistakes. It’s important to learn how to make mistakes in front of students. You learn how to work through problems with students and it builds a teamwork approach in the classroom. You may not have all of the answers and it’s ok to let your student know that. It has empowered me as an educator and my students as learners.” Brad has been selected to work with the Mobile CSP curriculum development team for the 2018-2019 academic year. Read Brad’s full testimonial here. Congrats Abigail on receiving the NCWIT Educator Award! Read Abigail’s full testimonial here. This course has certainly challenged me, but I love to see how kids progress. 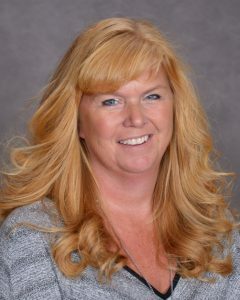 Christine Ahearn is currently teaching Mobile CSP at Lincoln-Way East High School in Frankfort, IL. She completed the online professional development training in the summer of 2017. Christine currently has 20 students in her class. She recommends using creative techniques such as games or funny videos to gain class interest and introduce topics to students. Christine recommends that teachers who are interested in this course undergo the professional development to gain the support and skills necessary to help students succeed. “This course has certainly challenged me, but I love to see how kids progress. The course is well developed. I think what makes it different is that the teacher is a facilitator of information rather than a source of instruction. This allows kids to develop as problem solvers. Read Scott’s full testimonial here.